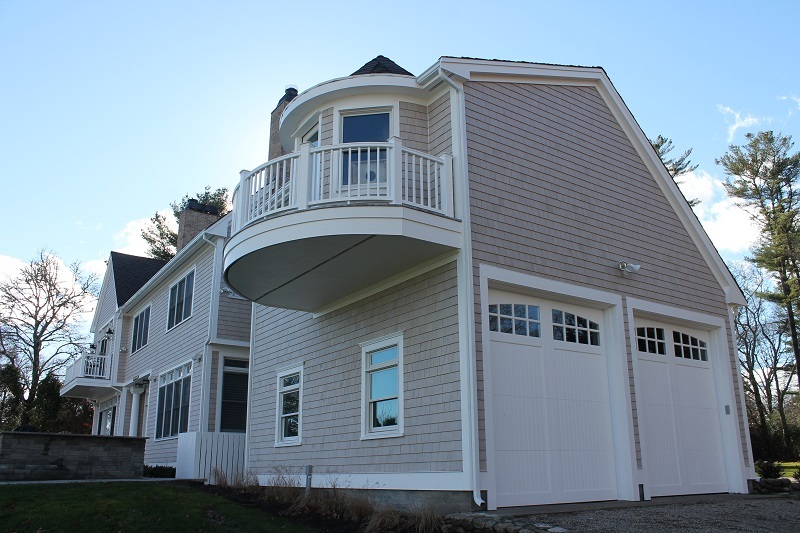 This Marion, MA home looks gorgeous with new cedar shingle siding, porches, decks, and designer roofing! 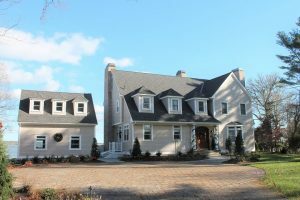 With picturesque views of the Weweantic River, this waterfront homeowner spared no attention to detail on their home’s exterior. We stripped the old three tab roof and replaced it with CertainTeed’s Presidential Shake designer roofing in the color, Shadow Gray. 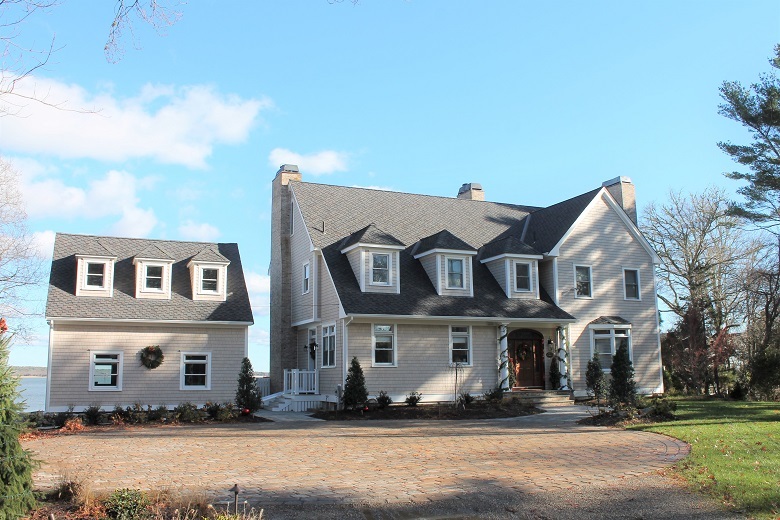 This luxury shingle was designed to replicate the look of natural cedar shakes but offers all the benefits of an asphalt roofing system. For added detail, copper flashing was installed to all valleys and will weather to a beautiful patina. A new ridge vent ensures proper air circulation to control moisture and temperature. 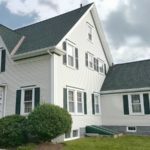 To protect from the threat of Nor’Easters and coastal storms, starter course shingles and a hurricane nailing pattern gives this roofing system a wind rating of 130 mph. 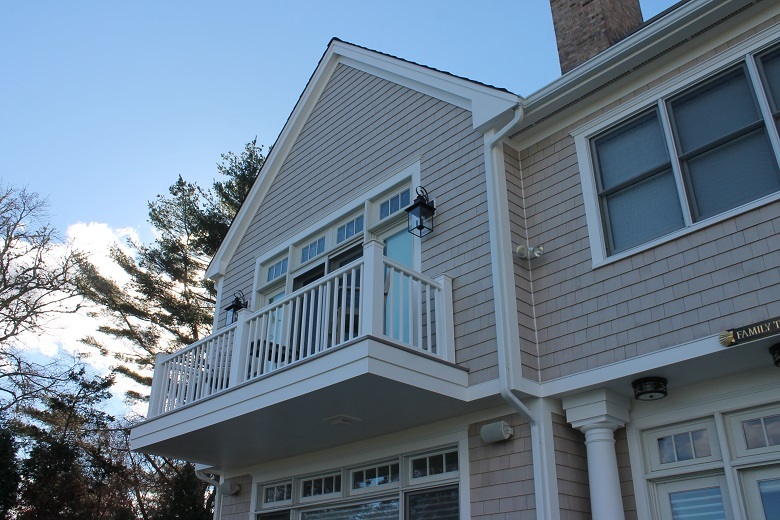 Maibec Eastern White cedar shingle siding dipped in bleaching oil combines classic, coastal style with necessary durability and performance. To ensure the ultimate protection and stain adhesion, Maibec shingles are stained on all six sides and are kiln dried to perfection. 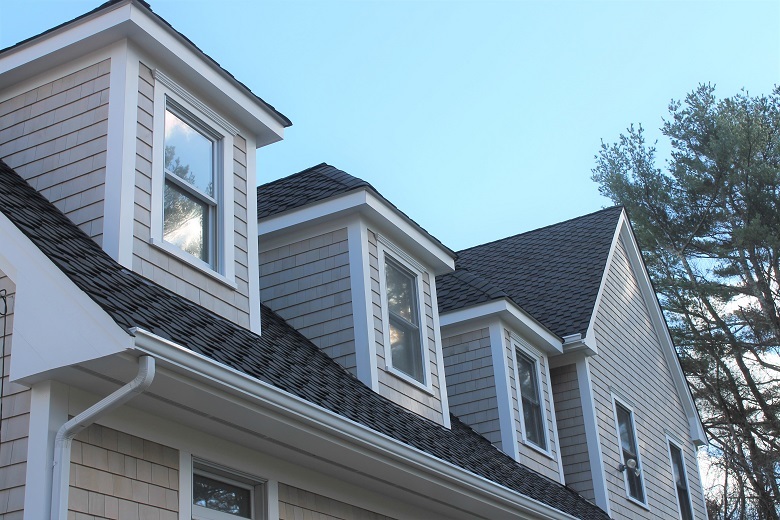 These gorgeous shingles are warrantied for 50 years against wood decay! 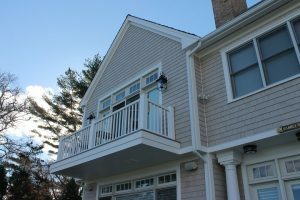 For maintenance free beauty, Kleer PVC trim was installed on the entire home. 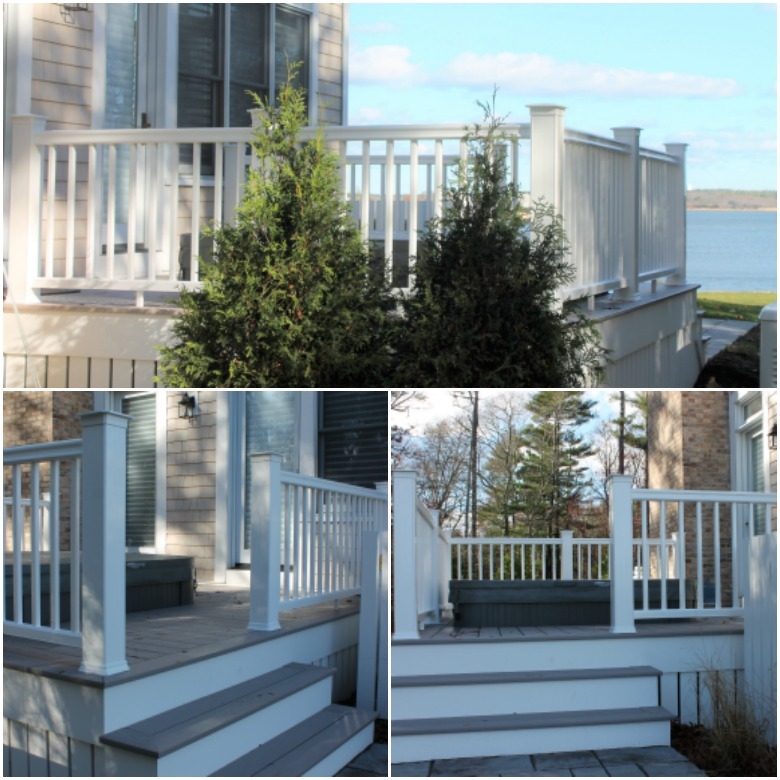 We rebuilt two balco nies and two porches with white TimberTech capped composite wood railing systems and AZEK capped polymer decking in Slate Grey. We even created an outdoor oasis for relaxation with a hot tub recessed in their AZEK deck! 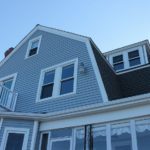 With constant exposure to the salty New England sea, this homeowner wanted maintenance free beauty that would last. AZEK decking is rot, insect, scratch and mold resistant. It provides a realistic wood grain texture and comes in a variety of colors to complement any home style. Like what you see? Check out our online work portfolio! Are you ready to make your house a Care Free home? Discover the possibilities! 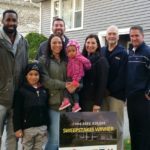 Fill out our online form or give us a call at (508) 997-1111 to schedule your free quote today!